At Calvary Community Church, we strive to be the hands and feet of our Lord Jesus. In our worship services and our ministries, we hope that you encounter Christ in a life-changing way. We would love to talk to you about how we can serve you or how you can be involved in service. Jim serves as Calvary's Senior Pastor. He and Connie have been married for 39 years, in ministry for 40 years, and have served at Calvary for over 25 years. They have 3 children and 6 grandchildren. 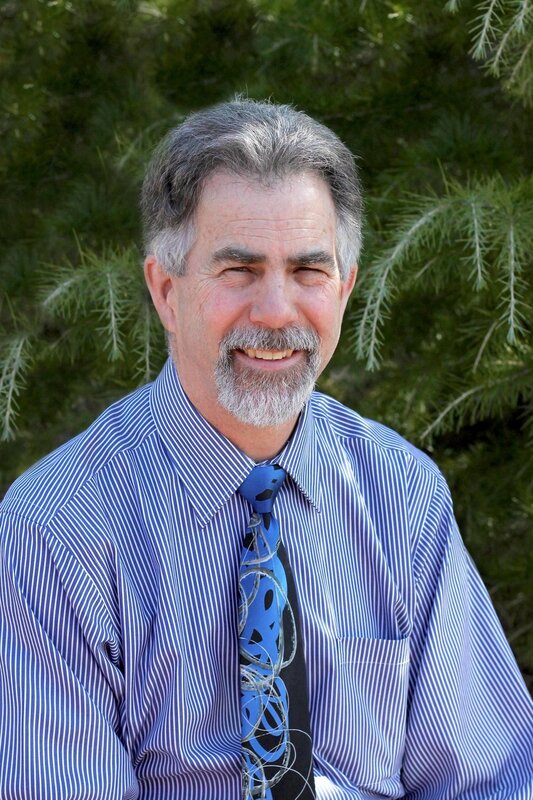 Jim graduated from Eastern Washington University with a BA in Speech Communication; received his Masters from Denver Seminary; is ordained by the Evangelical Presbyterian Church; and has done post graduate studies at Reformed Seminary in Orlando. Jim enjoys flying, sailing, hiking, fishing, and hunting. His lifetime ambition is to help people discover the glory, sovereignty, and grace of God, and to grow Christians to defend their faith and share the hope that is within them. Maureen manages the office responsibilities at Calvary. She and her husband, Gary, have been married 50 years. They have 4 sons, 2 daughters-in-law, and 5 grandchildren. Maureen received a BS in Nursing from Stanford University and worked in the areas of office and hospital nursing. She has been involved in church ministries throughout the years: Sunday School, music, and finances. She enjoyed being a stay-at-home mom and volunteering at the school. Their family activities have included hosting people in their home, small farm projects, hiking, camping, bicycling, and, most recently, cruising. Maureen loves to see people working together and things running smoothly. She enjoys her work in the office at Calvary. Connie loves being Jim's wife and serving in ministry along with him. She also greatly enjoys working in the church office as Maureen's assistant, and serving on the worship and women's ministry teams. She and Jim have three grown children and six grandchildren. Some of her hobbies include running, genealogy, and sewing. Hanson is the Director of Adult Education focusing on building disciples by teaching biblical doctrine and Christian living. Hanson spent many years working in the business world and volunteering in various ministries at his home church before pursuing full-time ministry at Calvary. In his spare time Hanson enjoys playing music and participating in the many ways Port Townsend allows for enjoying God's creation. Polly has been our Children’s Ministry Director (Nursery—5th Grade) since January 2017. She recently moved to Port Townsend with her husband Joe, and youngest son, Max from California. Along with raising three sons, she has been a teacher of Kindergarten, Physical Ed., and Special Ed., for the past 30 years. She enjoys spending time with her family, and brothers and sisters in Christ around Bible study, BBQ’s, RVing and hiking. She’s been a follower of Jesus for 20 years, and has been involved in several ministries including teaching Sunday School, AWANA clubs, VBS, biblical counseling, conference coordinating and speaking. She is thankful for the experiences and gifts the Lord has blessed her with, and excited to have this opportunity to serve the families of Calvary Community Church and Port Townsend. Jacob has served as Calvary’s youth pastor since August of 2017. He and Jubilee have been married for 2 years, and just welcomed Bezalel into their lives as their resident cute bundle of joy. 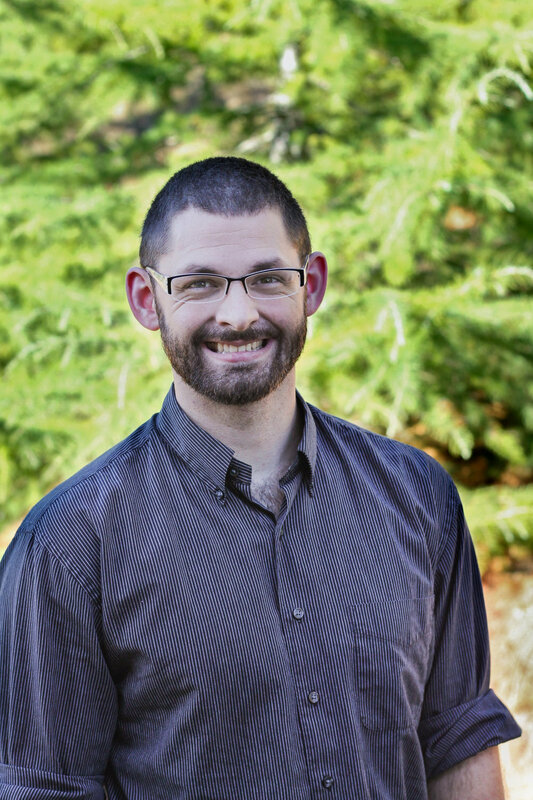 Jacob graduated from Corban University with a BA in Pastoral Ministries, after which he served as the youth pastor of a developing youth ministry in Oregon for three years. He is excited to follow the Lord’s calling to Washington and is passionate about shepherding the body of Christ. He loves working with youth, whom he playfully describes as “fun-sized sheep”. Some of Jacob’s hobbies include playing ultimate frisbee, board/video/card games with students, and one day he dreams to sail. Ultimately his desire is to see students made resolute in their faith, compelled by the love of Christ.